Diversity has many dimensions. Its root is difference and how we manage differences between people. If you have a big enough business, you have employees that range from young 20 somethings to people of retirement age. What you need to know about these “differences” is that they are generalizations. 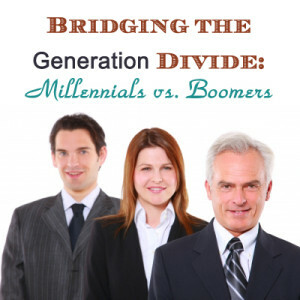 There is no stereotypical baby boomer and there is no stereotypical millennial. 1) What do we know about the different generations? 2) The stereotypical life experiences of people in different age groups. 3) How despite the differences in age, humans don’t vary all that much. 4) Specific communication strategies to help you communicate more effectively with people who are different from you. This course consists of 4 short video lessons with lecture notes. You will need internet access and the ability to view online videos to access this program. Participants will also have access to the instructor to ask questions in discussion forums. This program can be taught to groups (see group discount page). We recommend groups interested in this program schedule hybrid sessions combining the online course followed by a live facilitated discussion. 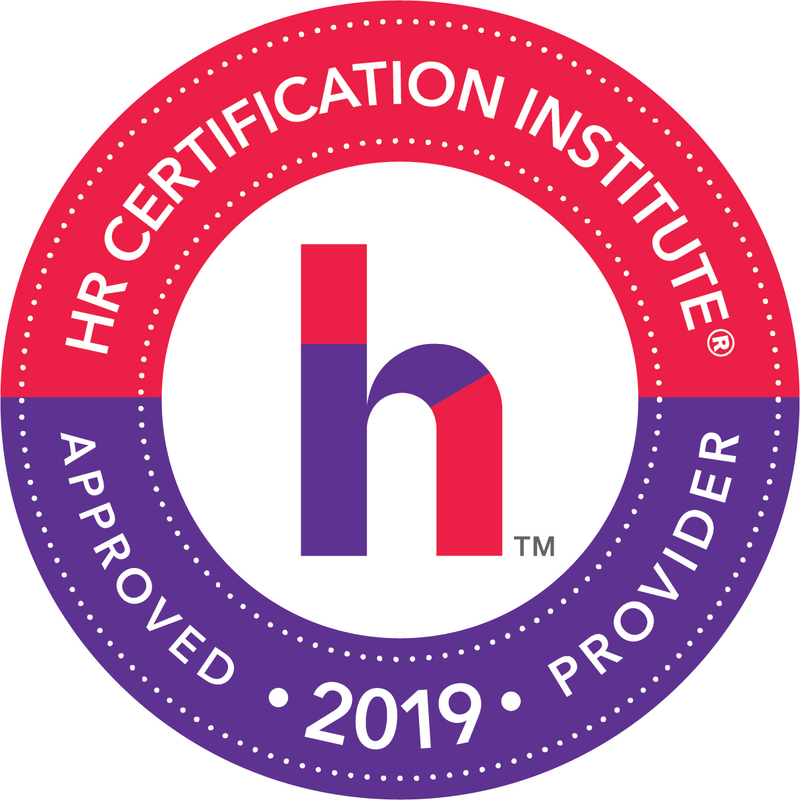 The content of this course is based on science and while it is focused on generational differences, it provides an ideal jumping off point to discuss a variety of diversity dimensions as a group. Contact us for more information or to schedule a course. 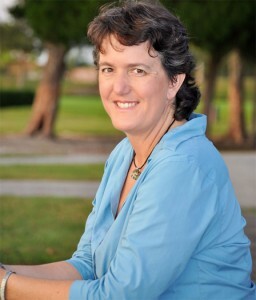 Jennifer Hancock is the author of several award winning books and the founder of Humanist Learning Systems. Jennifer is considered one of the top speakers and writers in the world of Humanism today. Her professional background is varied including stints in both the for-profit and non-profit sectors. As a member of Generation X (the lost generation), Jennifer is familiar with how generational politics plays out in the workplace. Her humanistic approach to interpersonal relationships helps people come to terms with diversity in a way that is both compassionate and effective.